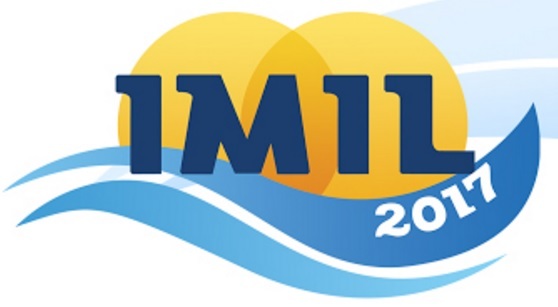 The 5th Iberoamerican Meeting on Ionic Liquids took place on 5th-7th April at the Mendes Plaza Hotel in Santos, SP, Brazil. 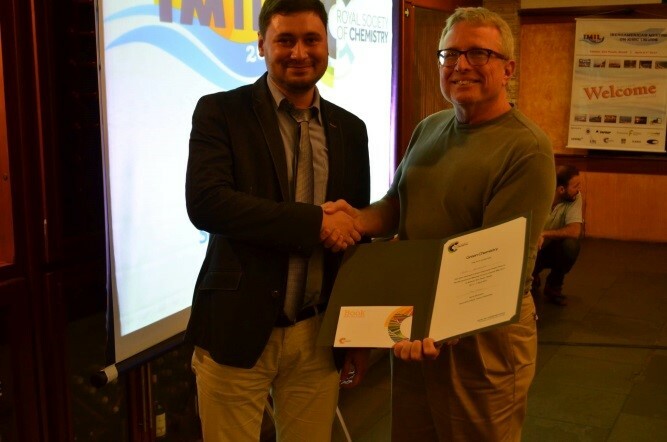 The event was sponsored by Green Chemistry and two poster prizes were awarded by a committee coordinated by the Green Chemistry Advisory Board Member Dr Robin D. Rogers of McGill University, Canada. The first prize was awarded to Rafał Kukawka of the Adam Mickiewicz University, Poland for his poster ‘New Approach to Hydrosilylation Reaction in Ionic Liquids as Solvent in Microreactor System’. 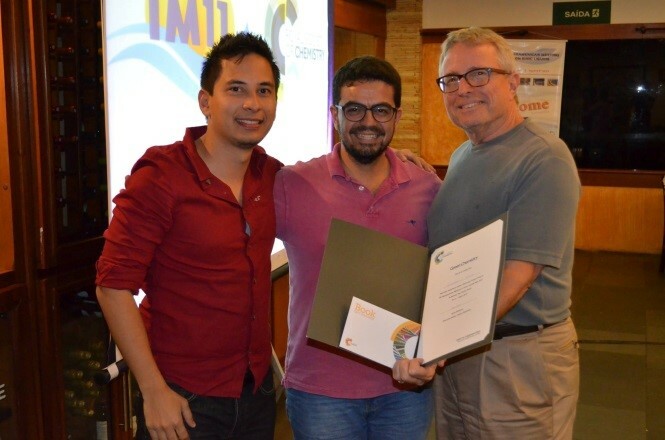 The second prize was awarded to Guilherme J. Maximo of the University of Campinas, Brazil, for his poster ‘Biobased Ionic Liquid Crystal Mixtures: Tuning Physical Properties’.